Obtain from us top quality and impurities free Jasmine Water! 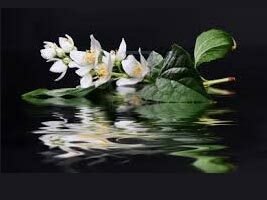 We are a trusted Manufacturer, Supplier and Exporter of Jasmine Water in Uttar Pradesh, India. Superb fragrance, 100% pure, natural and cost-effectiveness are the chief features of our Water, which is why it is extensively in demand. It is prepared in compliance with the international quality standards. Our Pure Jasmine Water is obtainable at market-leading prices.